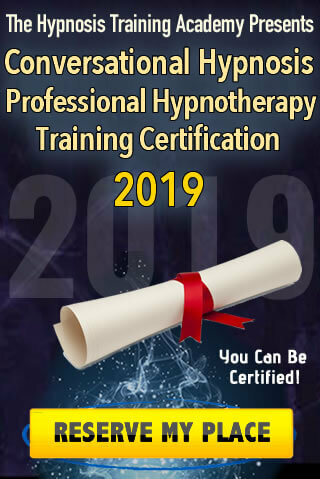 Make a positive difference in the world with the Hypnosis Training Academy’s Changing Lives 2014 campaign! 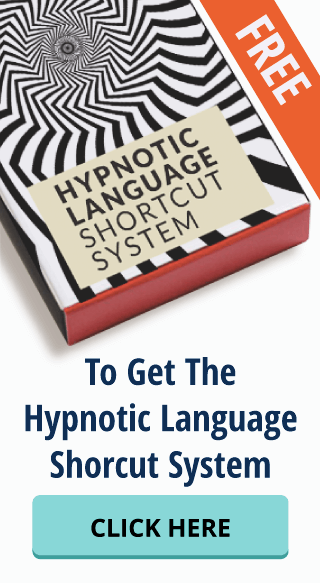 Watch this personal message from master hypnotist Igor Ledochowski in the video below, and read our Blog post here for more details on how YOU can get involved and get started. 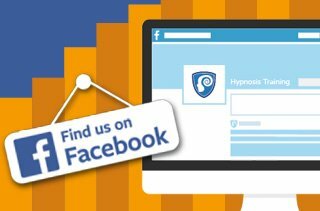 If you’ve already LIKED our Hypnosis Training Academy Facebook Page, and have spread the word about the Changing Lives 2014 campaign to as many people as you possibly can, how can you contribute more directly to the cause? 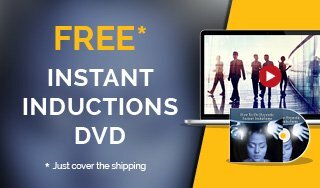 Well, we have just the treat for you! Download the Changing Lives 2014 themed wallpaper set (5 wallpapers per set) for your mobile, tablet, laptop and desktop devices, and we’ll donate $1 for each set that is downloaded! Make 2014 really count by changing someone’s life today! Note: By pressing the DOWNLOAD button you’re downloading a zip file size of 904 KB.